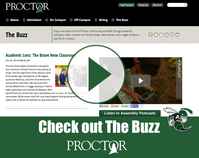 Last December, we announced a new resource on Proctor's website called Buy Proctor where we highlight the work of our alumni in various industries. 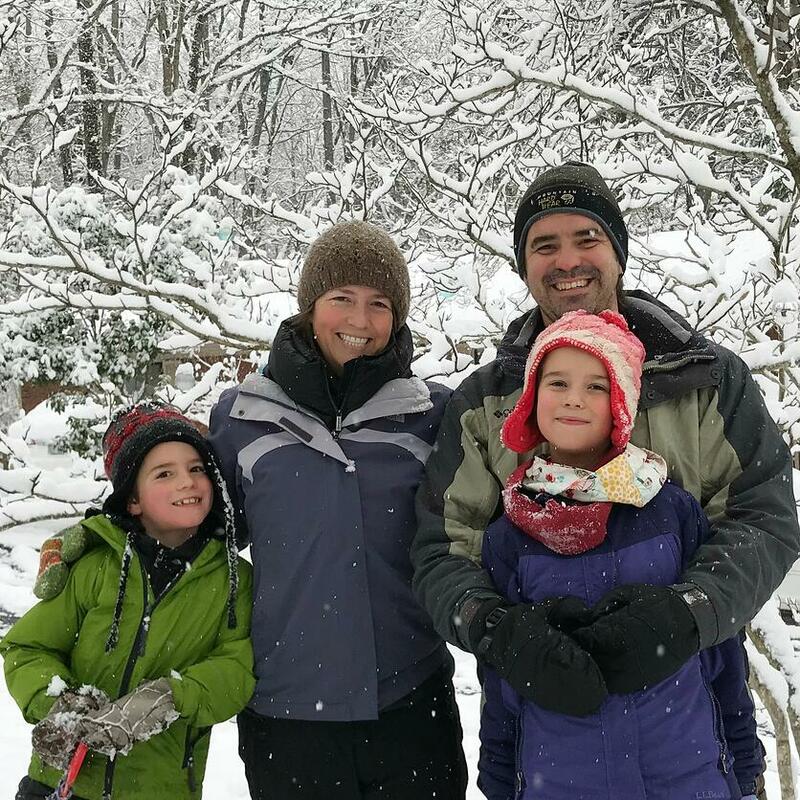 As we enter the busyness of the holiday season, we checked in with Kelcey Loomer '96 whose jewelry business, Seed and Sky, is featured on the Buy Proctor page. 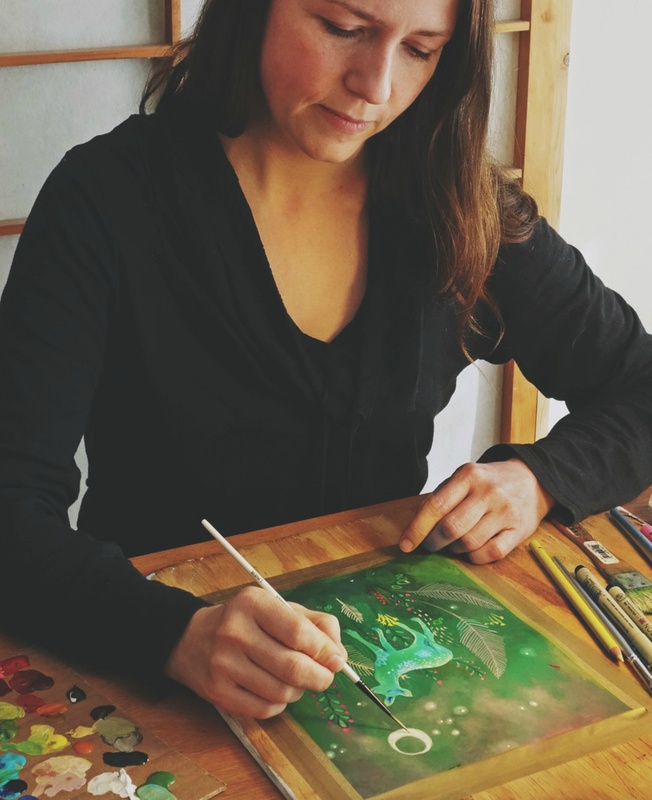 Kelcey's artistic journey eventually wound its way to a home studio in Asheville, NC where she and her husband, Alex, have dedicated their life to sharing the beauty of the natural world through art. Check out what Kelcey has to say about running her own business and her relationship with Proctor. Tell us a little about your childhood and when you realized you loved to create art? I belong to an extended family of artists and so being creative and creating have been a part of my life since before I can remember. My parents were hugely influential to me both as role models and in the home environment they created for my sister and me. My mother was a potter and I grew up watching her throw pots in her home studio and helping her sell her pots at craft fairs. My father was an English teacher, writer and poet. There was no television in my home and much of my childhood was spent reading, making things with my hands, and being in the woods for hours. As an adult I still find deep pleasure in being out in nature and my artwork is largely inspired by that connection I feel to the natural world. 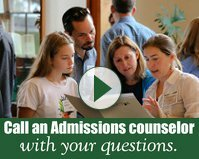 What were the most memorable experiences you had at Proctor? Who were your mentors here? The most memorable part of Proctor for me was the people. Both my peers and my teachers have had long lasting impressions on who I am today. High school is a time when friend relationships are so important and at Proctor I made deep friendships that I still hold dear. Other experiences that come to mind are: 1) Spending hours working in Slocumb Hall (I loved the smell and feeling of being in there). 2) Being a part of the ice hockey team and challenging myself in a physical way I never had before. 3) Assembly, and the feeling of community, and 4) Getting to experience acting in the theater. I learned so much from all the teachers at proctor but Tom & Jason Eslick, Dave Pilla, and Heide Novado Johnson brought out the deep love of learning in me. Lee Carvalho was a great advisor, and Terry Stoecker was my stable rock and a fairy godmother all rolled in one. Proctor is the sort of place that fosters amazing and memorable experiences and I have a lot of gratitude for my 4 years there. What did your post-Proctor journey look like before you started your own business? After Proctor, I attended Warren Wilson College in western North Carolina and graduated with an integrative studies degree in art and creative writing. I ended up setting roots in Asheville because I fell in love with the geography and rich history of the mountains. Asheville also drew me in with its vibrant arts scene. After college I created art while working at a few different day jobs (which included an art supply store, a bakery, and an herbal medicine company) and built a house with my husband Alex. 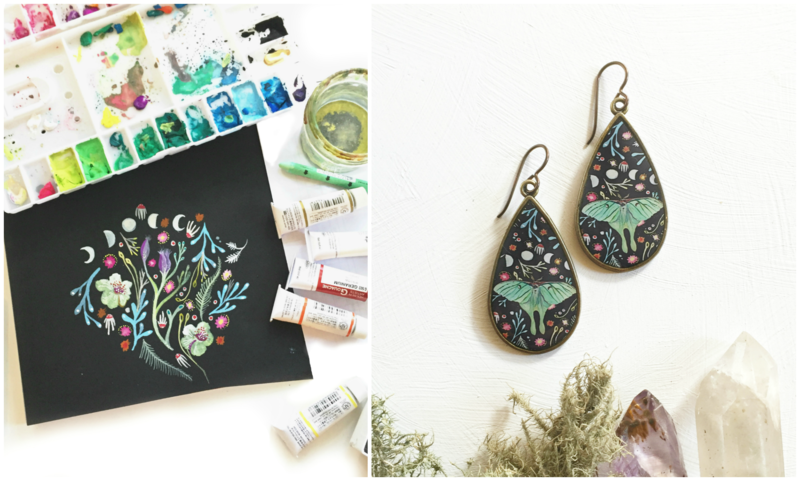 When did you decide to start Seed and Sky, and how did you come up with the idea of creating miniature portraits that would become jewelry? When my daughter was tiny I was determined to find a way to create an income while being able to stay at home with her. The demands of being a stay-at-home parent lit a fire under me to figure out how I wanted to be spending my limited personal time. The answer that came to me was that I wanted to be making art as my job. I began selling my paintings and applying to art shows at this time. 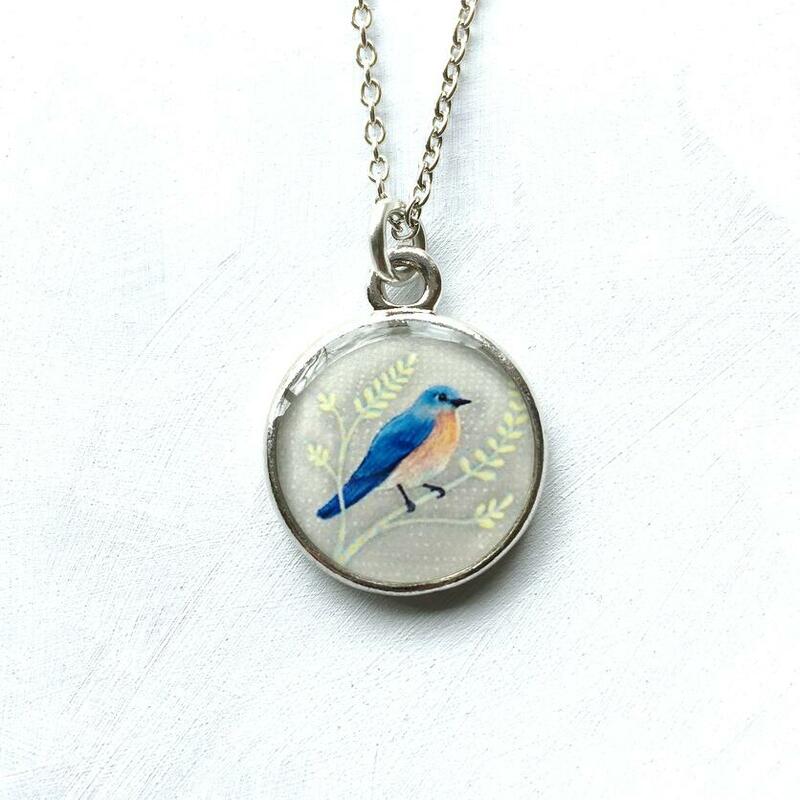 As a side idea I started making miniature prints of my paintings and making them into jewelry and it quickly became apparent that it was something different that people were responding positively to. I liked the idea that I could offer people artwork that they could hold and wear, and that was the point when I shifted my business model and officially started Seed & Sky. A couple years later when business got too much for me to handle on my own, my husband, Alex, joined the business full-time as well. What is the biggest challenge of running your own small business? What is the biggest reward? The biggest challenge of running your own small business is that it never sleeps and it is hard to take space from it. The flip side of that is my life is very flexible and I get to create the kind of business practices and family life that I dream up. It is very rewarding.